Started January 2007, Brown Eyez Magazine is the first independent holistic health publication to blend entertainment with health information. B-E-M has been on the forefront of the health movement, encouraging the community to participate in healthy behaviors such as eating right, exercising regularly, maintaining positive relationships, and yes, even listening to positive music! Positive art, culture and entertainment charges the senses for positive healthy life choices. Cultures around the world that are healthy and positive sing and create to reinforce that lifestyle. A well-rounded lifestyle that is centered around health and wellness is the key to unlocking the human potential. We do not have to live with dis-ease. We can be healthy and well everyday! B-E-M's motto is "Healthy Bodies, Healthy Communities." This is the next step after health and wellness is the center of a person's lifestyle. If your community is unhealthy, riddled with social ills, then how can you truly be healthy? Ensuring your communities health, improves your health. Less stress, fresher vegetables, more resources, the list goes on. Some people call it paying it forward, we call it a way of life. More and more people are concerned with their health, as a community we can help each other get healthy and ensure health for generations to come! PJ is one of the most progressive community health- conscious advocates of today. A dedicated educator, PJ is the Founder and CEO of Brown Eyez Company, parent company of Brown Eyez Publishing Group, which was established when Brown Eyez Magazine was published in 2007. Brown Eyez Publishing Group has grown since to publish two other magazines Behind The Scenes Magazine and 4Haiti Magazine. 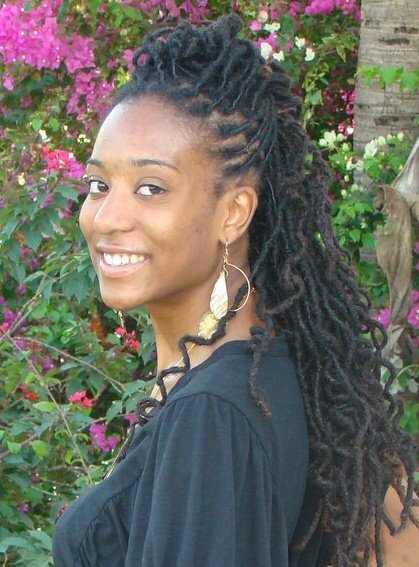 Educated at the State University of New York at Stony Brook, PJ developed her love for health and the social sciences. She founded B-E-M to educate the community and to serve as a resource for those seeking a healthier lifestyle. Her passion for helping others extends to her native people of Haiti, working on the ground with several service organizations and providing media coverage and information. Justin began his career in media and entertainment while attending university at SUNY Purchase College, where he majored in Liberal Arts and Communications. 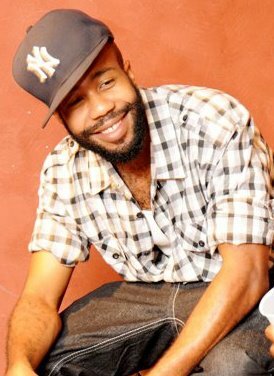 During his tenure at SUNY, Justin interned for the indie music website Baeble Music, where he wrote reviews of album releases and live performances. Justin is also an accomplished organizer, working with the New York City non-for-profit organization The Malcolm X Grassroots Movement (MXGM) on their annual Black August Fundraiser Concert. He has collaborated with Goddess Herstory Inc. to establish the first in a series of “Off The Grid Entertainment” events, which celebrated the history of women in hip hop culture. Justin is certified as a TV studio producer for BRIC Arts Media’s BCAT Television Network, Brooklyn’s public access television station where he produces “Word! Urban Music Television.” Its mission is to proliferate a growing census within the urban music community which rejects the corporate media perception of the genre, and once again places the content and imagery of the culture back into the hands of the people that the music speaks to.